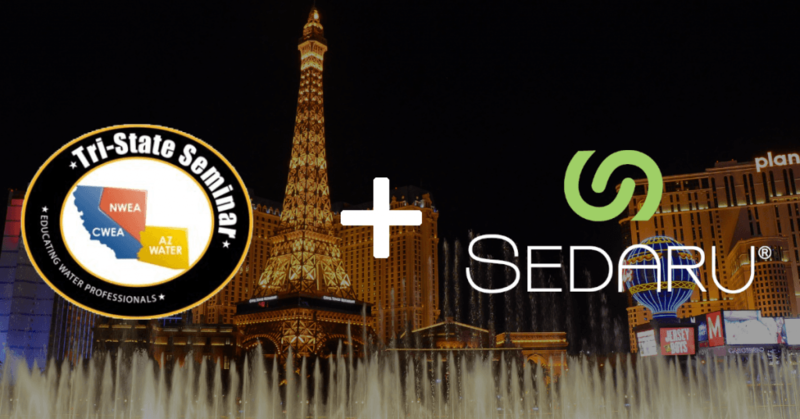 Join Sedaru at Tri-State Seminar in Las Vegas. The Sedaru Team will be presenting in the Water Distribution track with Phelan Piñon Hills CSD and the City of Victorville. Don’t miss hearing how they transformed their operations by using Sedaru to unify enterprise data, advance modeling analytics, collect data, and more.